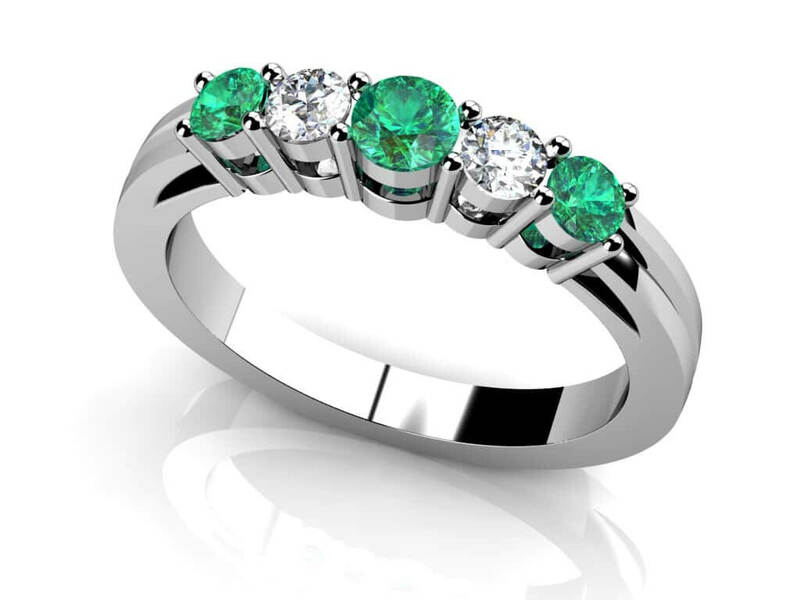 Add this beautiful five stone alternating diamonds and gemstone ring design to your jewelry wardrobe today. 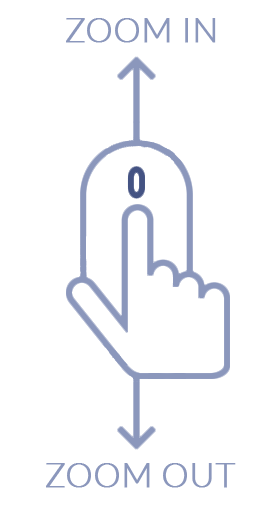 This ring is a remarkable complement to an existing diamond ring. 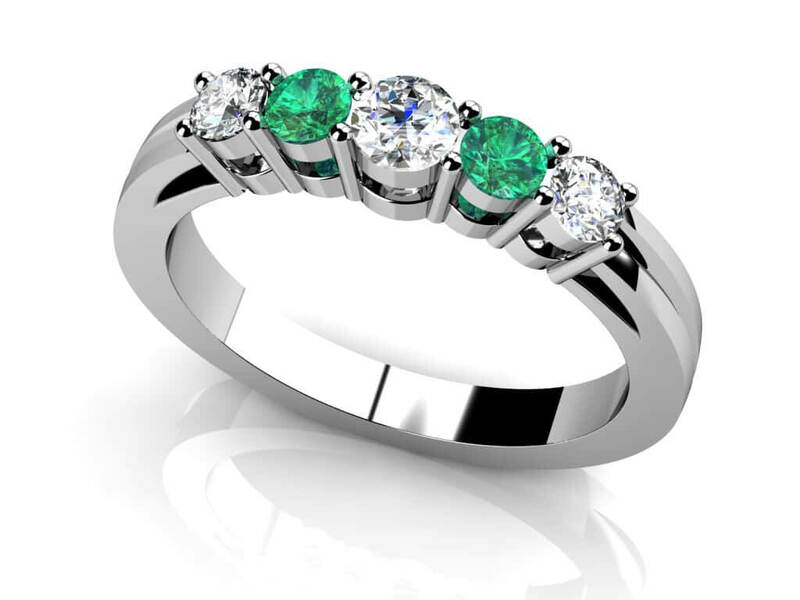 Featuring three lovely, round, prong-set gemstones of your choice and two round diamonds, carefully set across the lovely band. 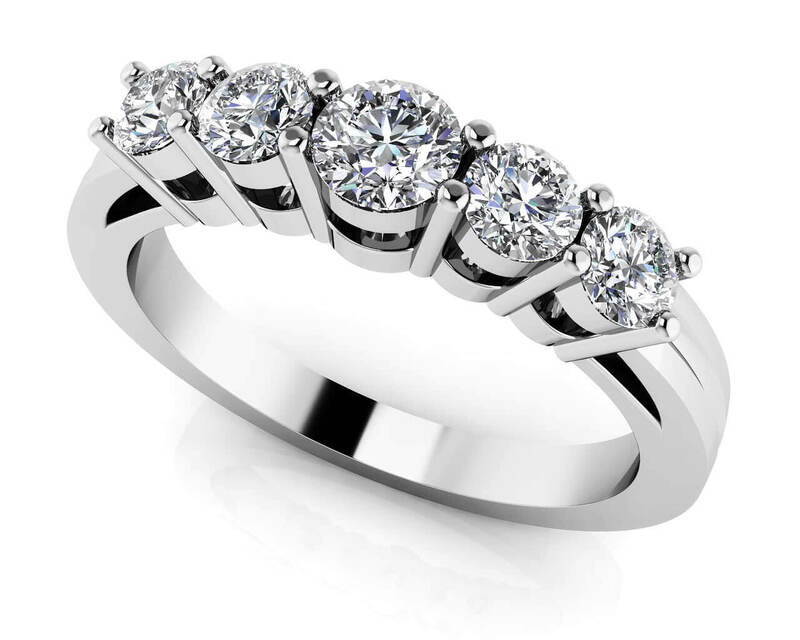 It’s a great choice as a wedding band, or would be radiant as an anniversary band! The band has a squared edge, and has an extremely fashion-forward trough carefully carved into the gold or platinum – the perfect piece for your jewelry collection! Stone Carat Weight: 2X0.070 ct., 2X.070 ct., 1X0.120 ct.